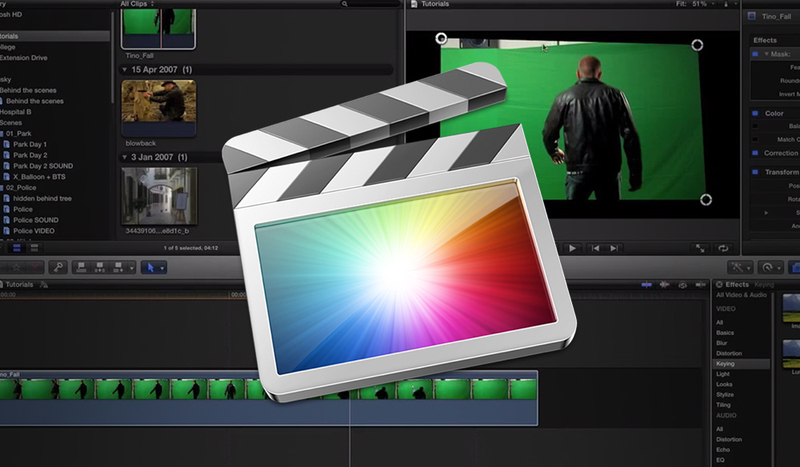 Learn how to performa basic color key in this FCPX video tutorial. 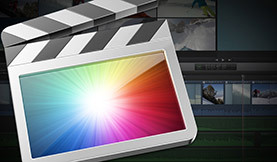 Compound clips are a quick way to organize your projects in FCPX. Learn how to make them in this exclusive video tutorial. 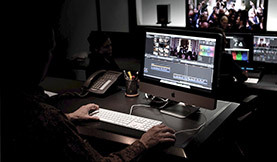 Are you a video editor with a Mac Pro? Check out these great resources to make sure you’re getting the most from it. 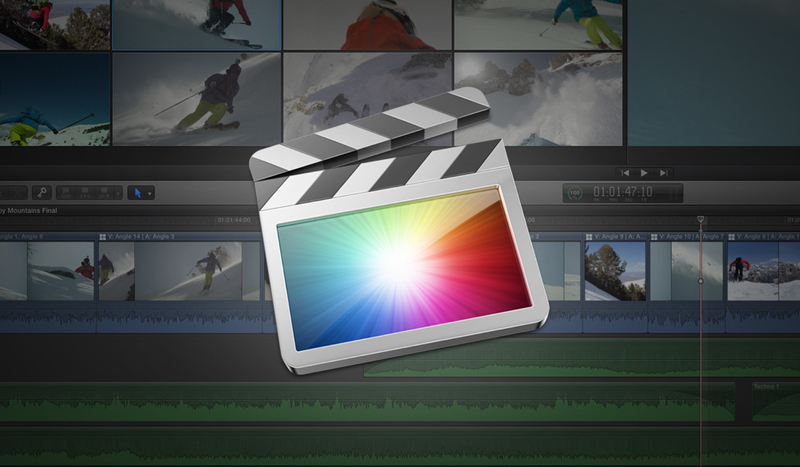 Learn how to import footage in this exclusive FCPX video tutorial. Discover how adding Finder tags in OSX will improve your project organization in Final Cut Pro X. You don’t have to have a six pack to get the time remapped 300 effect. Learn how to use time remapping in this helpful FCPX video tutorial. Learn how metatags can speed up and organize your importing process in this FCPX video tutorial. 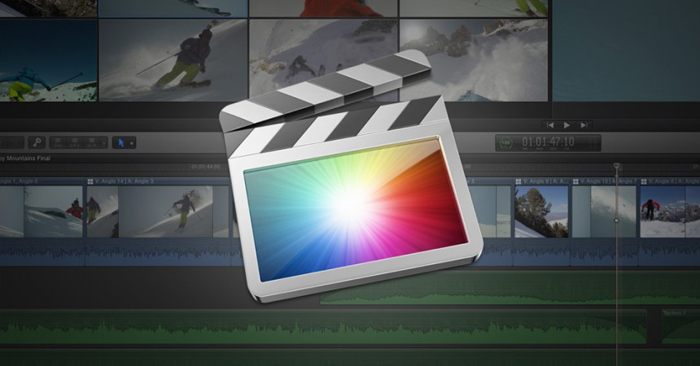 Learn how to use RED RAW footage in a FCPX workflow in the following video tutorial. Rolling shutter is an extremely annoying phenomenon, luckily for us the following video tutorial shows us how to reduce rolling shutter in FCPX.